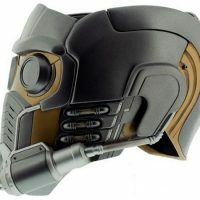 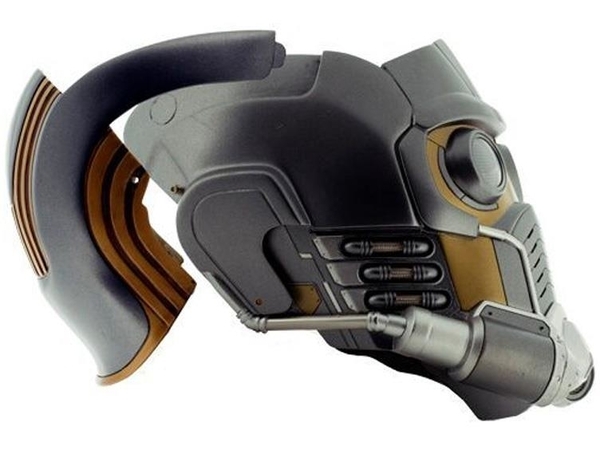 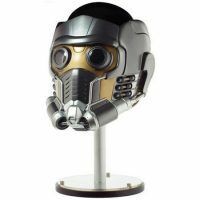 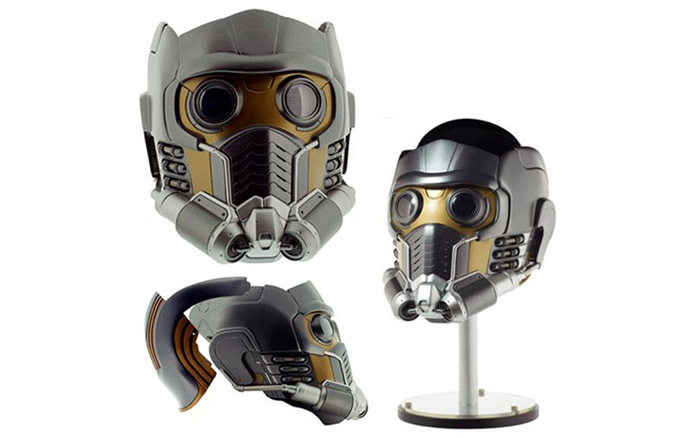 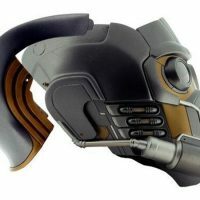 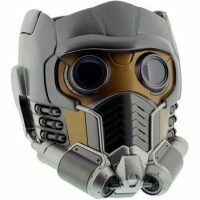 You’ll be hooked on a feeling when you get your hands on this Guardians of the Galaxy Star-Lord Helmet 1:1 Scale Prop Replica. 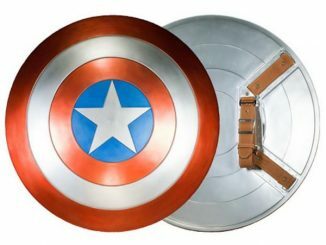 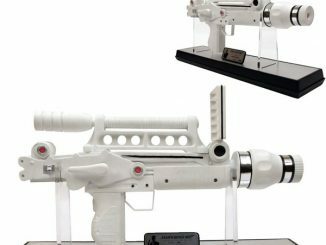 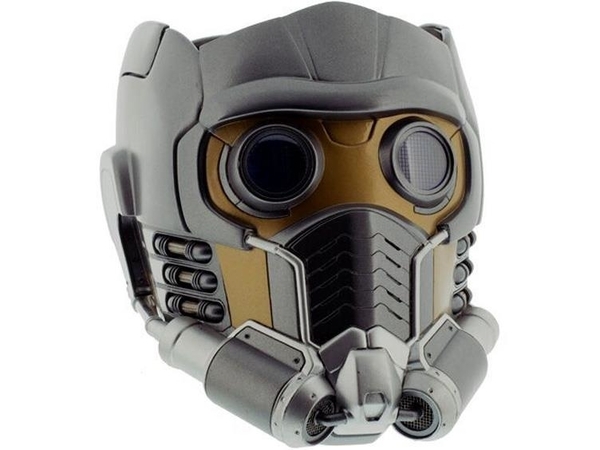 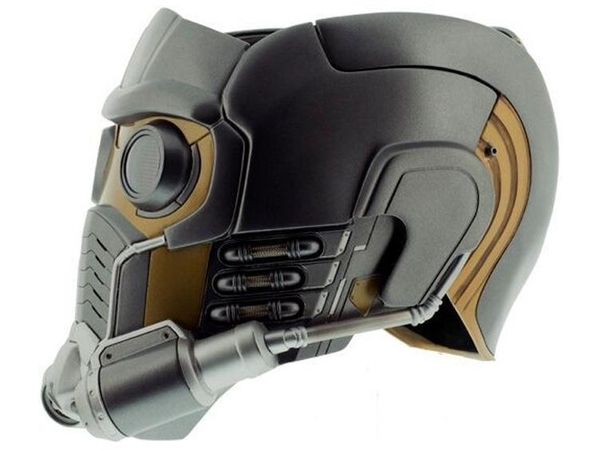 Made of high-quality fiberglass, metal, and plastic, using master patterns made from an original screen-used helmet from the Marvel Studios archives, this prop replica will have you feeling like you can conquer the stars. 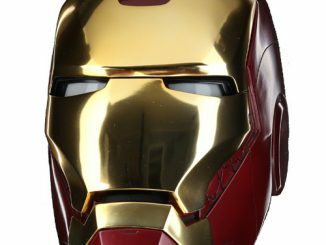 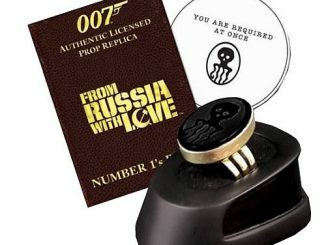 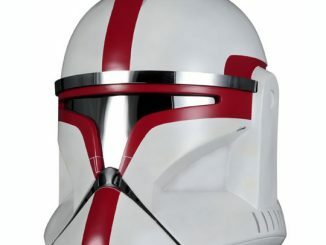 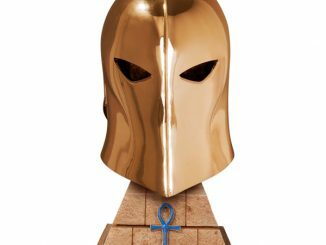 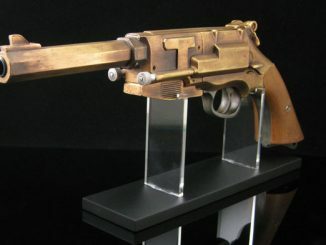 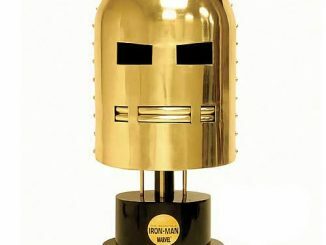 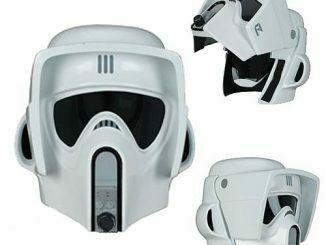 The helmet measures approximately 7-inches wide x 13-inches long x 9-inches tall, comes with a special mannequin head display base, a numbered plaque, a certificate of authenticity with the prop’s story, and is limited to just 750 pieces. 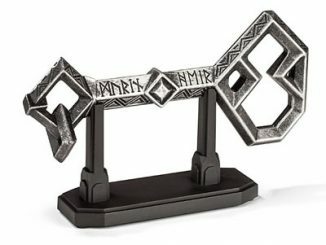 Coming July 2017. 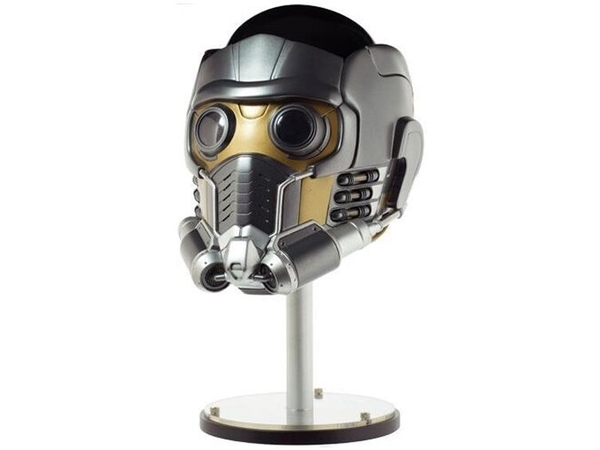 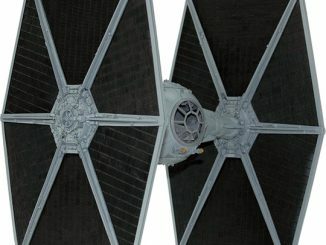 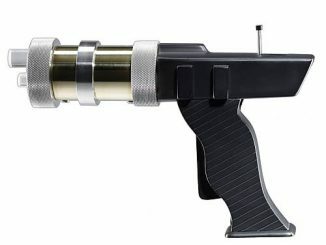 Pre-order now for $699.99 at Entertainment Earth.